Nearly 60 percent of kale samples sold in the U.S. were contaminated with residues of a pesticide the Environmental Protection Agency considers a possible human carcinogen, according to EWG’s analysis of 2017 Department of Agriculture test data. The pesticide is DCPA, often marketed as Dacthal, which the EPA classified as a possible carcinogen in 1995. In 2005, its major manufacturer voluntarily terminated its registration for use on several U.S. crops, including artichokes, beans and cucumbers, after studies found that its breakdown products were highly persistent in the environment and could contaminate drinking water sources. For these reasons, in 2009 the European Union prohibited all uses of Dacthal. Yet it is still used in the U.S. on crops including kale, broccoli, sweet potatoes, eggplant and turnips. Even as kale’s popularity as a health food rich in vitamins and antioxidants has soared in recent years, the level and type of pesticide residues on kale has expanded significantly. 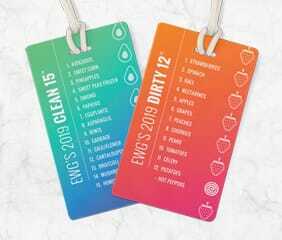 EWG’s new analysis places it third on the 2019 Dirty Dozen™, our annual ranking of the fruits and vegetables with the most pesticide residues. 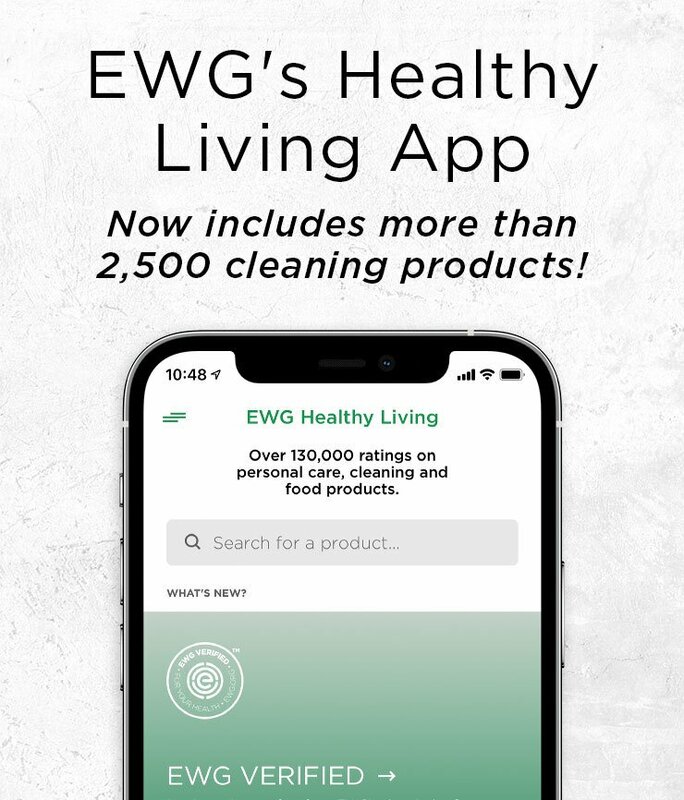 Recent EWG-commissioned tests of kale from grocery stores found that on two of eight samples, Dacthal residues were comparable to the average level reported by the USDA. The USDA has not tested kale for pesticides since 2009, when it ranked eighth on the Dirty Dozen. 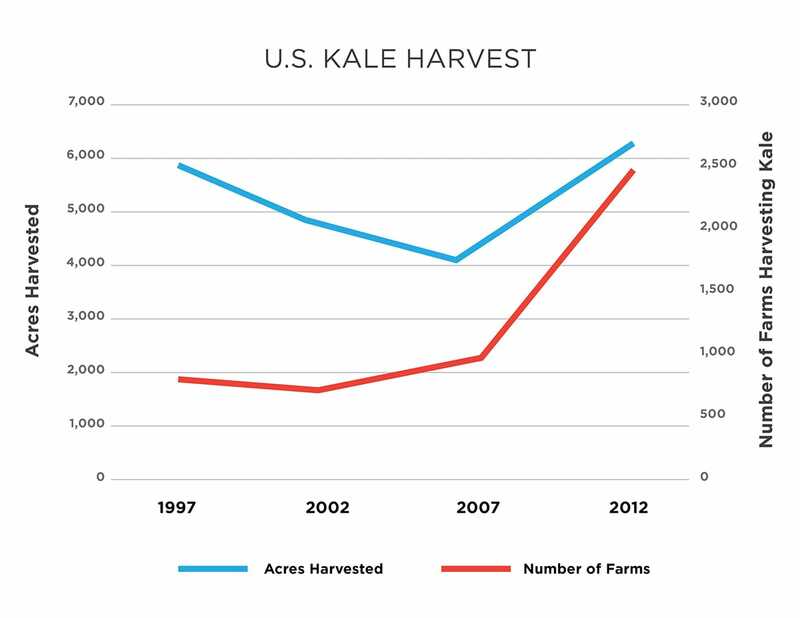 Between 2007 and 2012, the acres of kale harvested in the U.S. grew by more than 56 percent, with more than 2.5 times as many commercial farms growing it. Conventional kale farming relies heavily on the use of several synthetic pesticides, including Dacthal. The EPA’s 1995 classification of it as a possible carcinogen noted increases in liver and thyroid tumors. Dacthal can also cause other kinds of harm to the lungs, liver, kidney and thyroid. 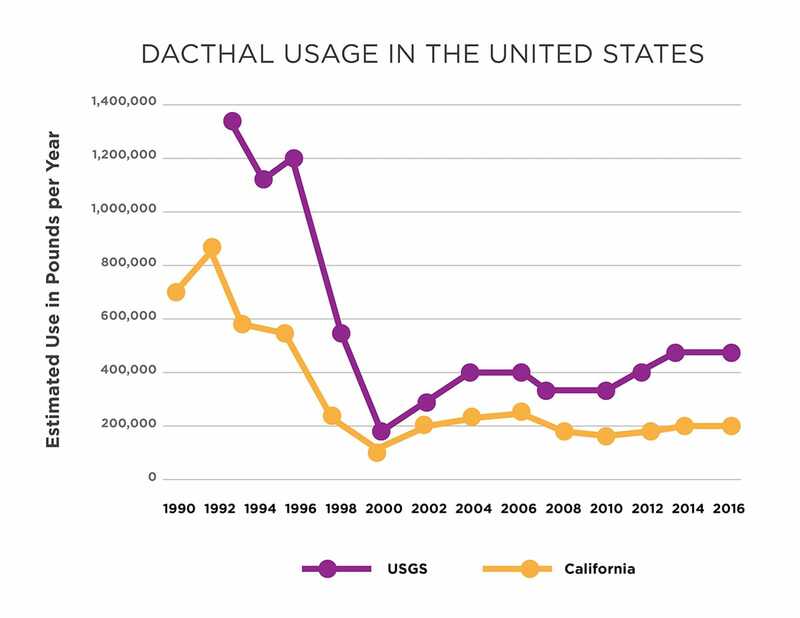 According to U.S. Geological Survey data from 2016, about 500,000 pounds of Dacthal was sprayed in the U.S., mostly in California and Washington state. In California, the only state where all pesticide use must be reported, nearly 200,000 pounds were sprayed in 2016. In states with high Dacthal use, concerns have grown about the capacity of its breakdown products to contaminate surface and groundwater. Not only can Dacthal contaminate areas near its use, but studies indicate it can also travel long distances in the atmosphere as well. A report by the Washington State Department of Agriculture recommended a complete phase-out of Dacthal in the state beginning in 2015. In California, Dacthal breakdown products were detected in groundwater wells above the EPA health advisory level for these contaminates, triggering potential action to restrict its use under state law. But Amvac, a California-based manufacturer of Dacthal, argued that such uses were not a concern for human health. Siding with the manufacturer, the California Office of Environmental Health Hazard Assessment disregarded the human health risks of this pesticide. Source: EWG, from California Dept. of Pesticide Regulationand the U.S. Geological Survey’s Pesticide National Synthesis Project. Dacthal can also drift into the air and homes around farms where it is sprayed. 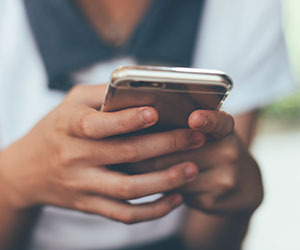 A recent study led by scientists at the University of California School of Public Health found that more than 50 percent of adolescent girls from farm communities in the Salinas Valley were exposed to Dacthal. This is especially concerning given that Dacthal is also a suspected endocrine disruptor – a chemical that can affect hormones – and may be particularly harmful to thyroid function. 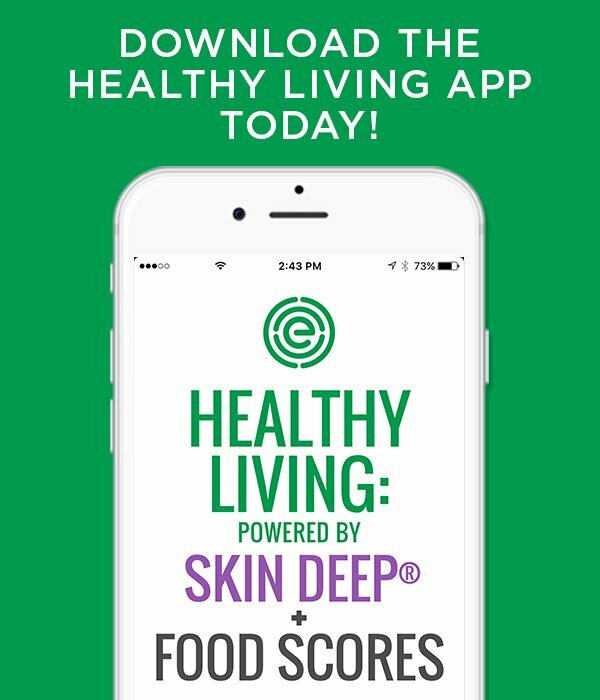 In 2014, the EPA reviewed Dacthal as part of the Endocrine Disruptor Screening Program, concluding that Dacthal may interact with thyroid signaling, and requested more data on thyroid toxicity for sensitive populations like children and the developing fetus. Earlier studies have reported that Dacthal, as sprayed on fields, may be contaminated with two carcinogenic and highly toxic impurities: a dioxin-like compound called TCDD, and hexachlorobenzene. Analysis of the 2017 USDA data shows that on average, kale samples had detectable levels of 5.6 different pesticides, with a maximum of 18 different residues on a single sample. More than 90 percent of samples had detectable levels of two or more pesticide residues. Additionally, 30 percent of kale samples contained bifenthrin and cypermethrin, two types of pyrethroid insecticides. A third pesticide from the same class, permethrin, was found on 8 percent of samples. Recent epidemiological data finds that metabolites of these pesticides detected in the urine of children are associated with adverse neurological outcomes, such as attention deficit/hyperactivity disorder. Previous USDA kale testing indicated 30 percent of kale samples also had detectable levels of imidacloprid, a potentially neurotoxic neonicotinoid insecticide banned in the EU because of harm to bees. However, its most recent round of testing did not analyze kale for imidacloprid, even though it is still likely used on the crop. In an email to EWG, the USDA explained the omission was because imidacloprid was inadvertently left off the list of compounds to be tested by its lab. Kale is an extremely nutritious vegetable, high in vitamins A and K and iron, and consumption of leafy greens is associated with reduced risk for cardiovascular disease. With so many different varieties of kale to choose from, everyone is bound to find a kind to incorporate into their diet. As with all produce, EWG recommends choosing kale that is organically grown. We also recommend using it in recipes with ingredients like lemon juice, red peppers or tomatoes, which are rich in Vitamin C, since that helps the body absorb kale’s plentiful nutrients.